I work hard so you can relax! 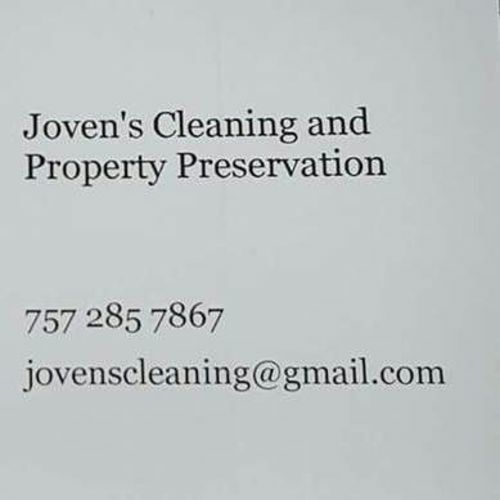 Joven Cleaning techs will leave your home in tip-top shape. We do what you don't want to or don't have time to do. In addition to house cleaning we also run errands for our clients! We have a plethora of satisfied customers in all of Tidewater.